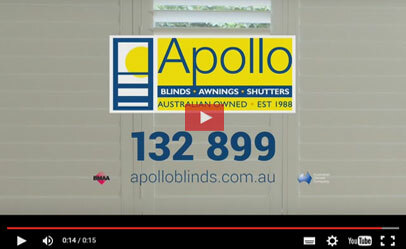 At Apollo blinds we have over 26 years experience in the blind, awning and shutter industry. We are proud to be an Australian owned and operated company, offering free measure and quotes for all your Venetian blind requirements. Below you will find the Available Smartwood® Venetians Colours. 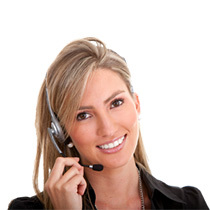 Give us a call or come over one of our showroom to get more information.